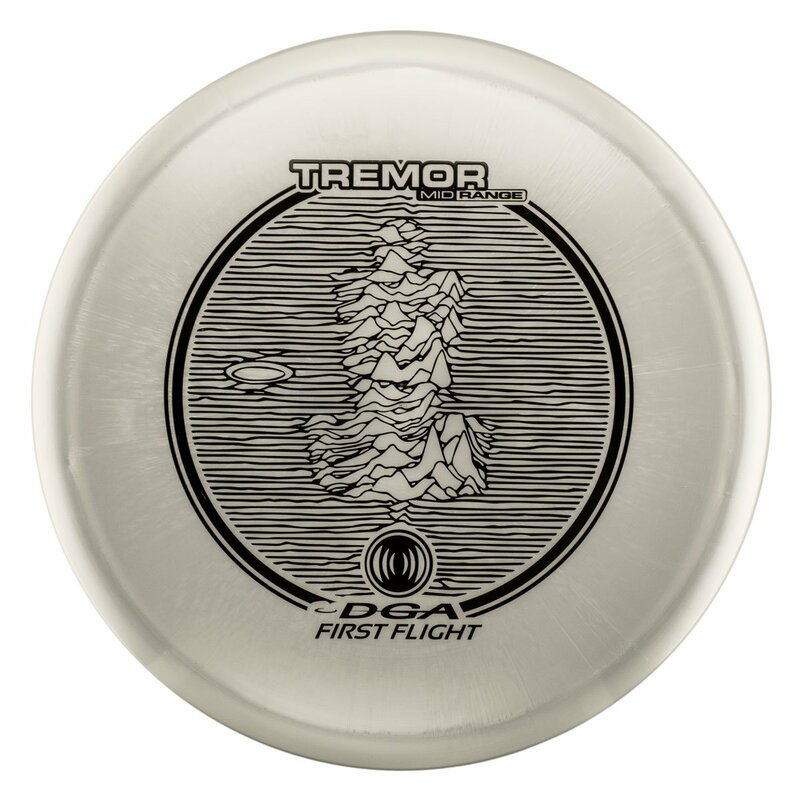 Grab a Tremor if you are looking for a little more distance than your average midrange. 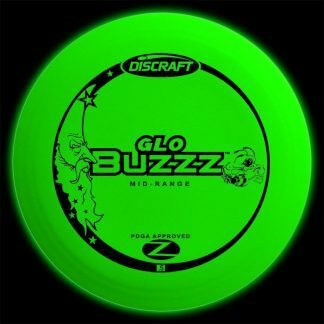 It is quite understable but man does it glide! 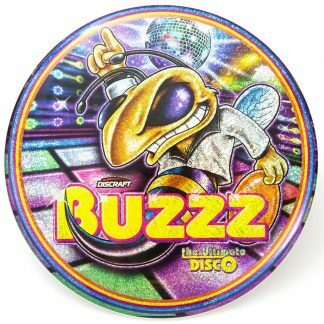 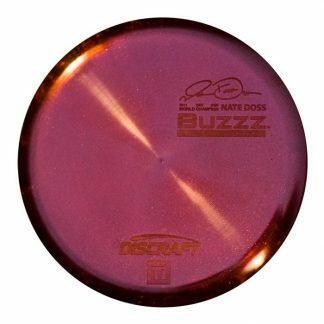 A great disc for beginners, I would suggest throwing a Tremor like you would an old school frisbee. 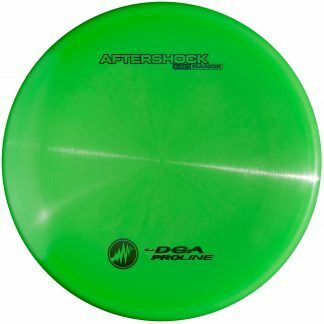 Want to try and start rolling? 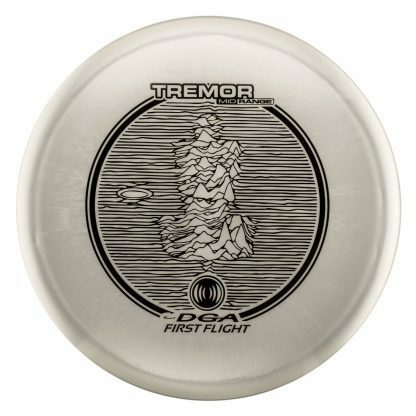 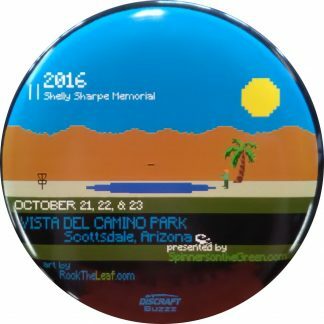 The Tremor will be a perfect disc for you to work on that shot too. 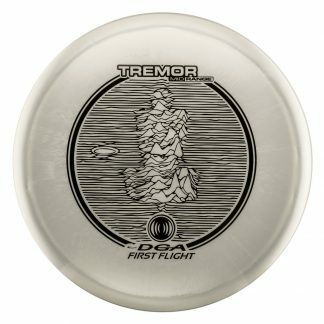 All are First Flight & a few have limited John Dorn artwork.